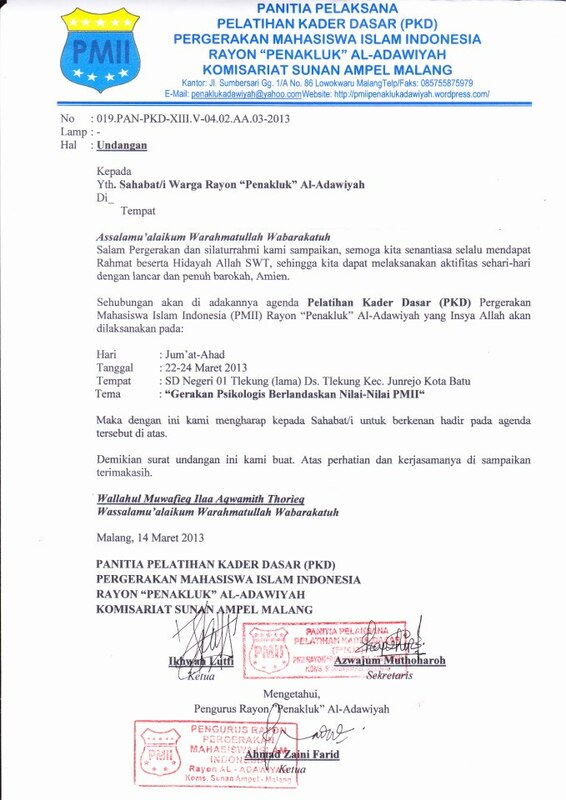 pemberitahuan pada seluruh sahabat sahabati kader penakluk al adawyiah bahwasanya PMII rayon penakluk al adawiyah mengadakan pelatihan kader dasar / PKD pada tanggal 22 maret 2013 bertempat di tlekung. Lifes, this point will guide us to all particular things be part of life, also all influence things behind it. Such humans being, animals, fruits, trees, and so on. But we never think how this particular of life interacted, related, and connected each other. How the human being need tree which produced the oxygen, and how the tree need human being who has carbon. Everything need the other. It’s proofed that life will be easy by relationship or friendship especially for human being. Imagine, how come if we just alive alone in this world? Feeling of loneliness will appear. Like prophet adam, first human created by allah almighty, he felt so confuse, why he created lonely. But after allah created eva, adam’s life different changed. When we drink a cup of coffee in the small market, some old man said by joke, “who have many friend, his face will be baby.” It’s simply mean, the person who have many friend, they will be like a baby. Everyone loves baby. When the baby needs something, toys for instance, the mother will buy some toys directly. When baby cries, mother tried to make her baby happy, smile, and stop from crying. A person, who has many friends, will accompany him when he feels lonely. When he fall to the difficult thing, easily he will to consult his problem, how to solve it. Our life will be peaceful by friendship. With many people loves us, we always be in happiness, ever we aren’t in wealth physically. Many friends can entertain us to be happy. Even friend come from poor people, happiness and peaceful will arise. 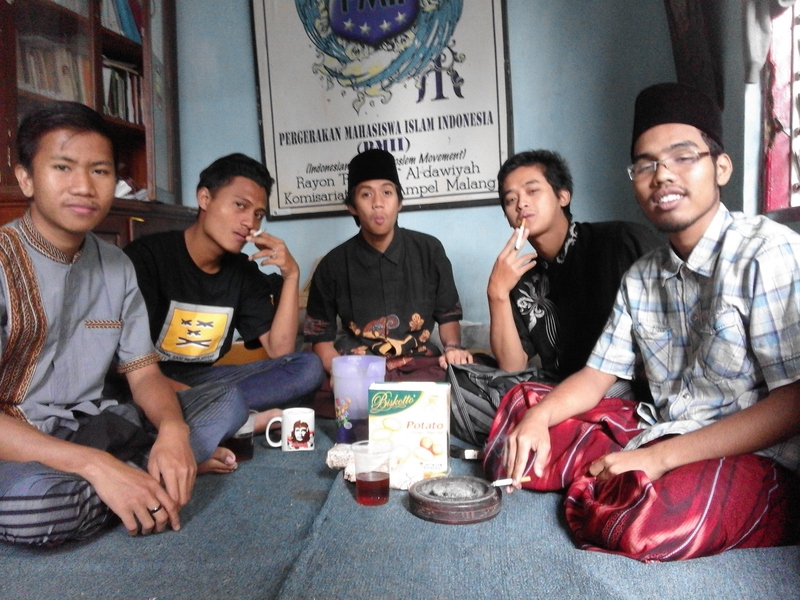 With friend, we always gather with them. Sure, although we do not eat, we will not feel hungry. Like Indonesian famous slank band wrote in their song, “makan gak makan asal kumpul,” (food, no food, together most important). It’s true, by accompany with friend, we will forget on our self, whether we sick or hungry. It is the magic of friendship. By friendship we can share everything. Share of life information around, lesson in the class, and how to be able to answer the question in our class. 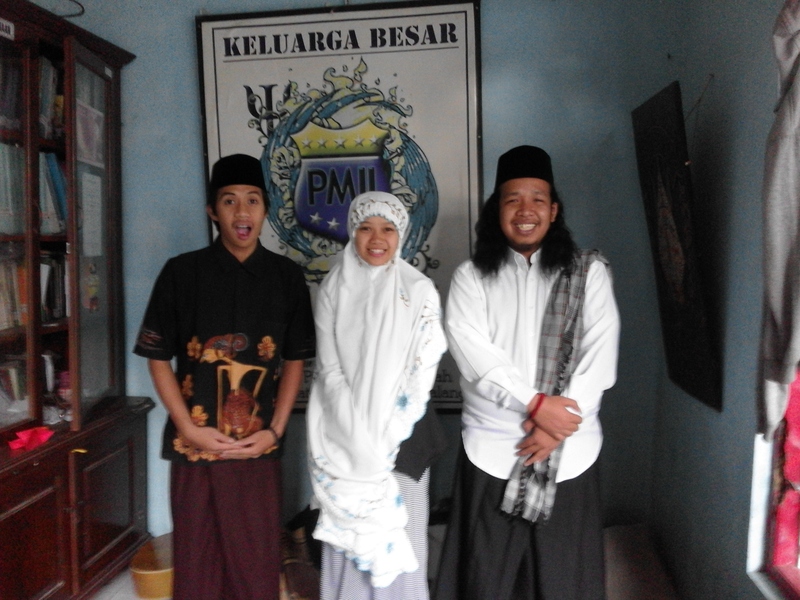 So, friendship will help us in areas of knowledge. Easy to say, friendship will make us cleverer.